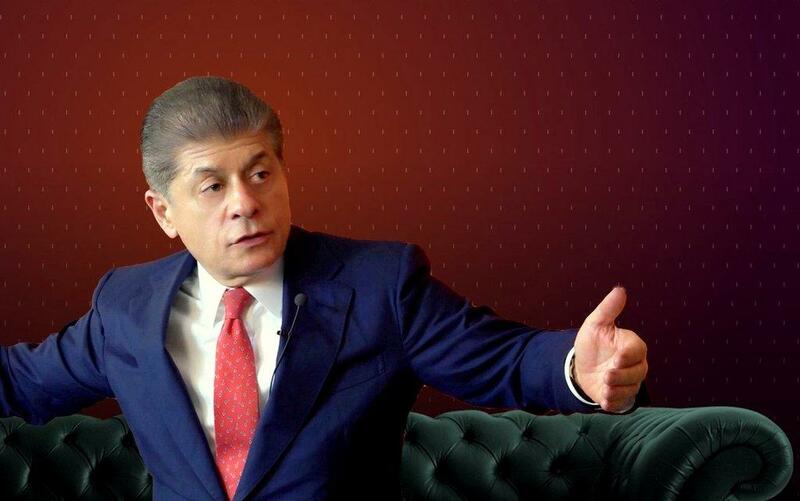 Judge Andrew Napolitano is the Senior Judicial Analyst for Fox News Channel. 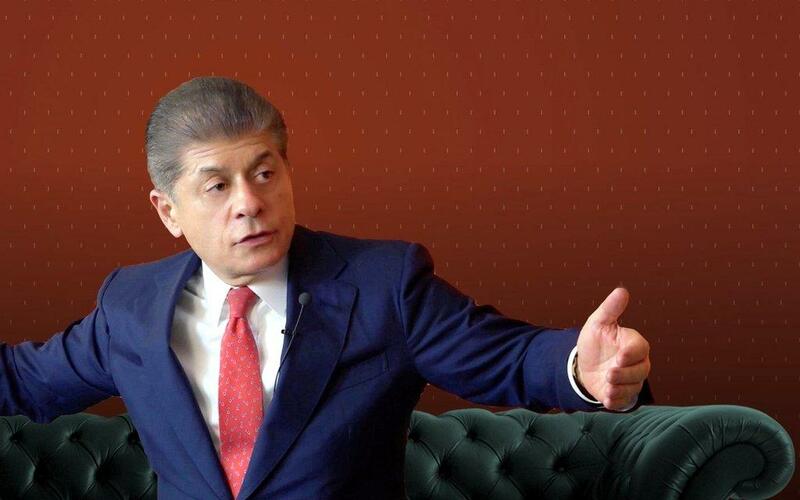 Judge Napolitano sat on the Superior Court of New Jersey from 1987 to 1995. He was the youngest life-tenured Superior Court judge in the history of the State of New Jersey. He has taught constitutional law and jurisprudence at the Delaware Law School and Seton Hall Law School. Judge Napolitano is the author of seven books on the U.S. Constitution, two of which have been The New York Times best sellers. Judge Napolitano lectures nationally on the Constitution, the rule of law, civil liberties in wartime, and human freedom. How will this year's key Supreme Court cases be affected by the death of Justice Antonin Scalia? 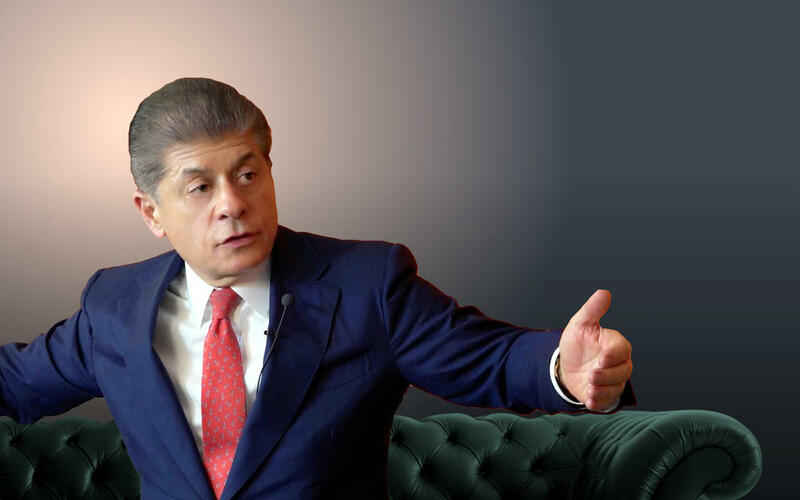 From Abortion, to immigration, Judge Napolitano explains to host, Joel Cohen, the seminal cases of this term and his predictions. In February 2016, Justice Scalia unexpectedly passed away, leaving a vacancy on the Court and the resulting ideological split dead even. Falling on an election year, filling the seat became highly scrutinized and contentious. Judge Napolitano explains to host, Joel Cohen, the confirmation process and the impact that Scalia's absence will have. In the wake of the Snowden leaks, information about the government and particularly the NSA's surveillance programs has continued to appear in the news. Despite the controversy, secrecy around the programs has made it difficult for scholars to perform a thorough constitutional evaluation of the various programs. 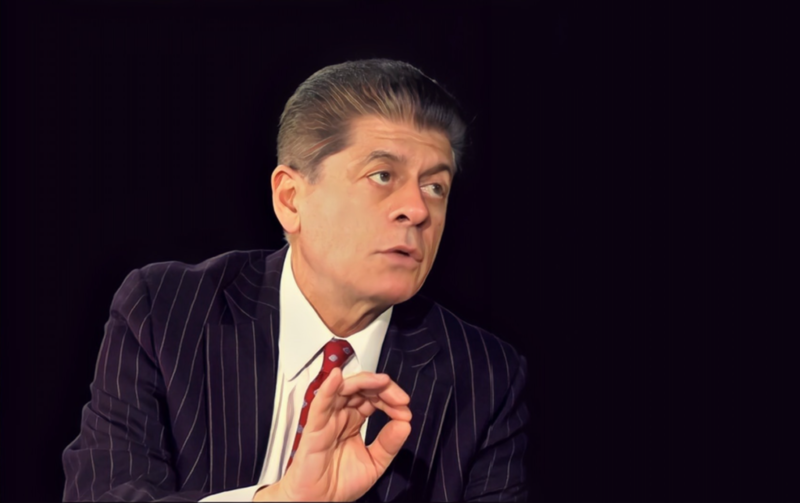 Judge Andrew Napolitano gives critical review of the programs and questions its legality, citing failings and constitutional overreach.